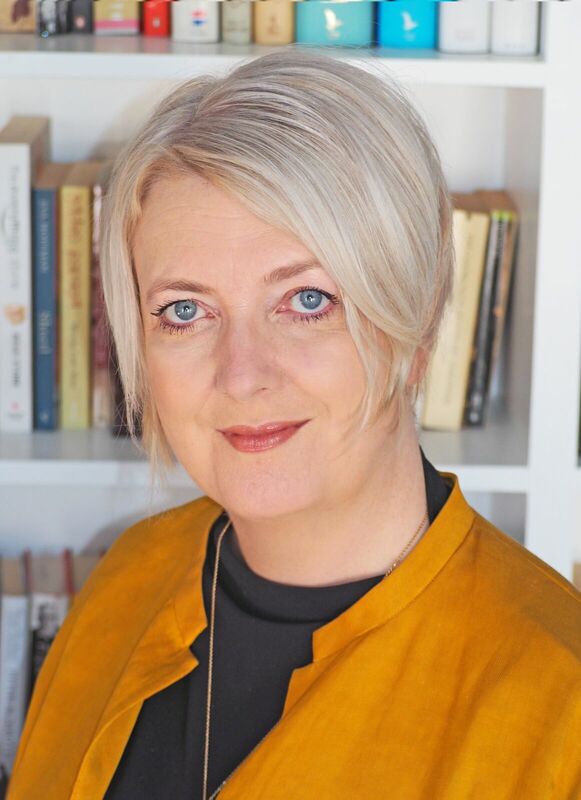 Maureen began her career as a journalist and has more than 20 years’ experience in successfully leading communications for the likes of the BBC, Emap PLC and Penguin Random House. 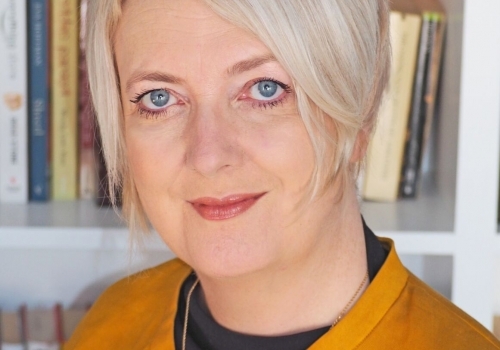 She has partnered and advised a broad range of CEOs and board members in global and FTSE-100 businesses and her experience includes leading communications for £multi-billion mergers, reinvigorating brands from Magic Radio to Penguin Books, establishing consumer insight teams and leading crisis communications on issues as diverse as ebook pricing and the controversies around publishing 50 Shades of Grey. Her desire to work in the media was sparked when she picked up the first edition of The Face and her career has since spanned journalism, television, magazines, advertising, digital transition and publishing. Maureen has a strategic overview of all clients and new business and supports Pumpkin’s team of experienced account specialists.